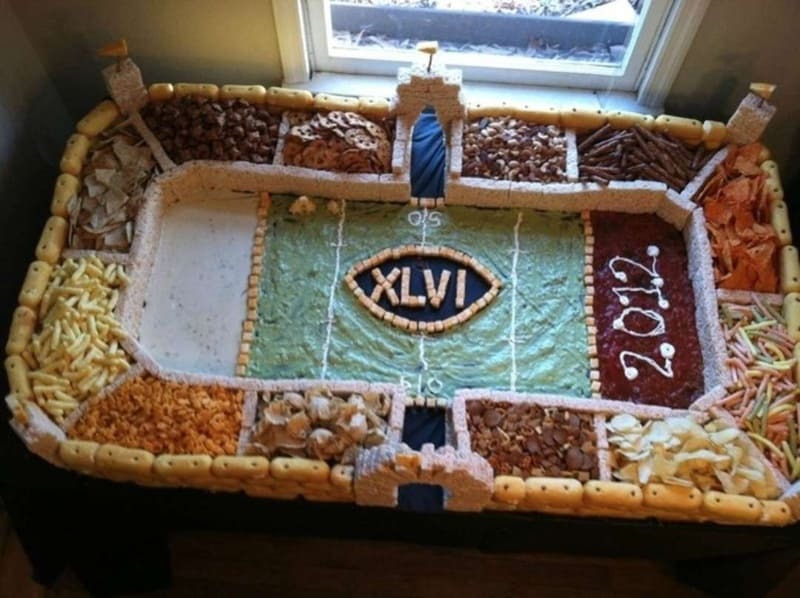 If you think the Super Bowl is just a three-hour football game, you could not be more wrong. 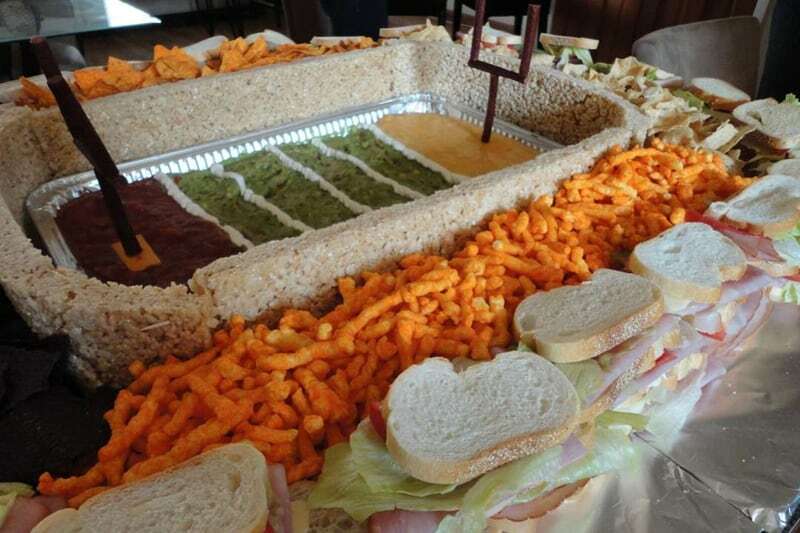 With all the pre-game hype, it is a marathon and not a sprint. 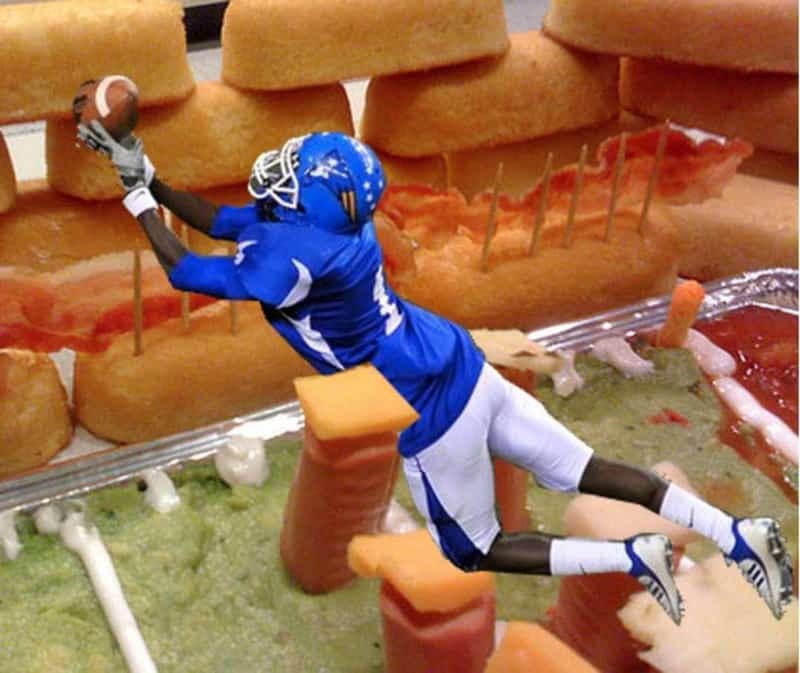 While these culinary structures vary in their materials and aesthetic, there are some common tropes, such as beefstick goal posts, guacamole fields, Rice Krispies arches, and candy cars in parking lots. 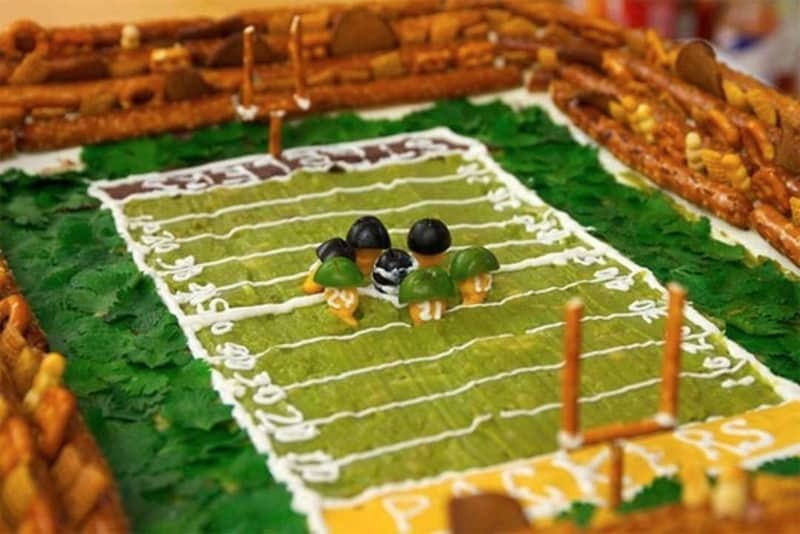 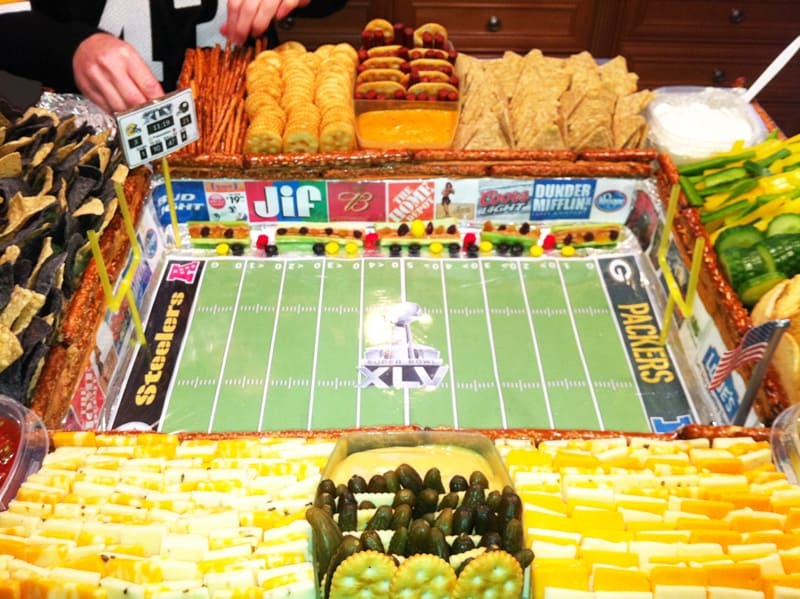 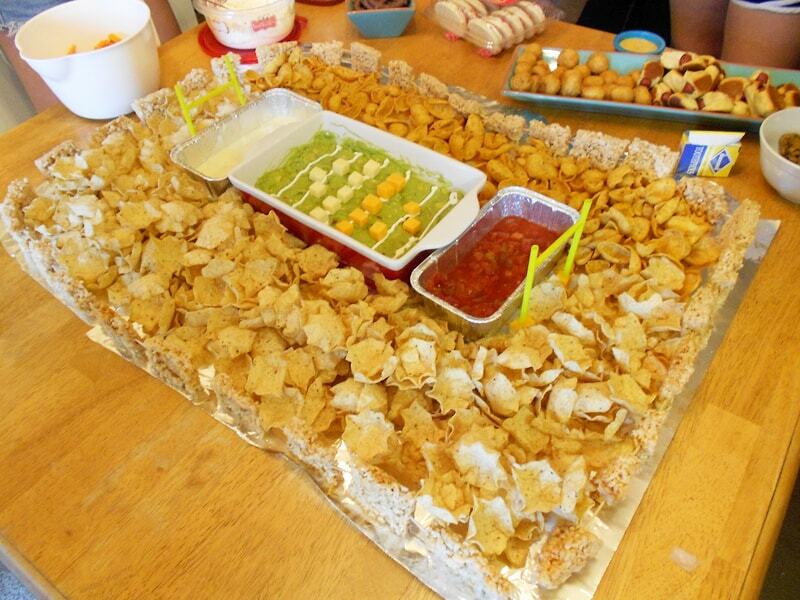 Below, we’ve gathered some of our favorite examples to inspire you to come up with your own Snack Stadium creations. 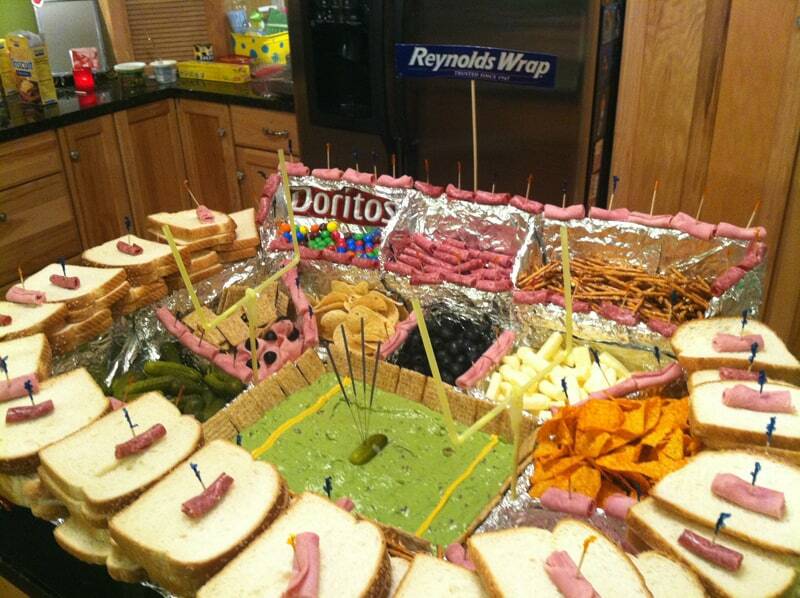 This is how to eat like a champion! 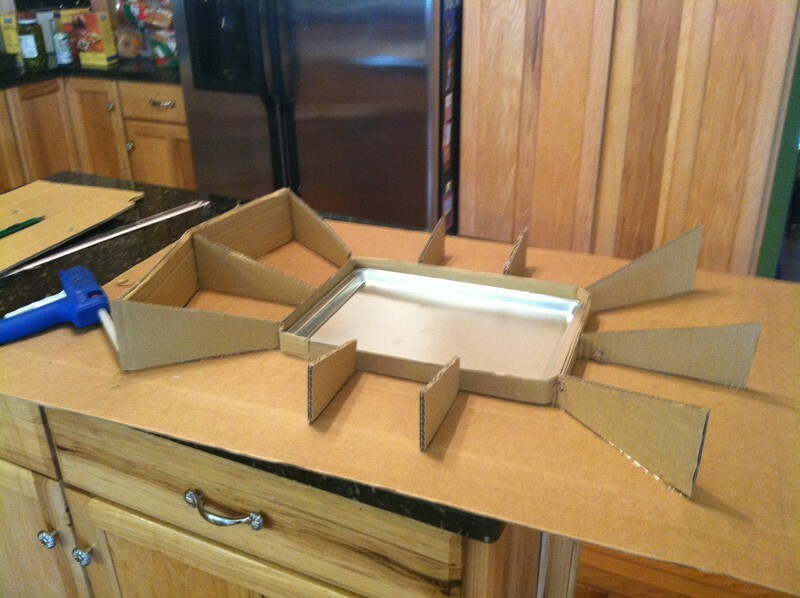 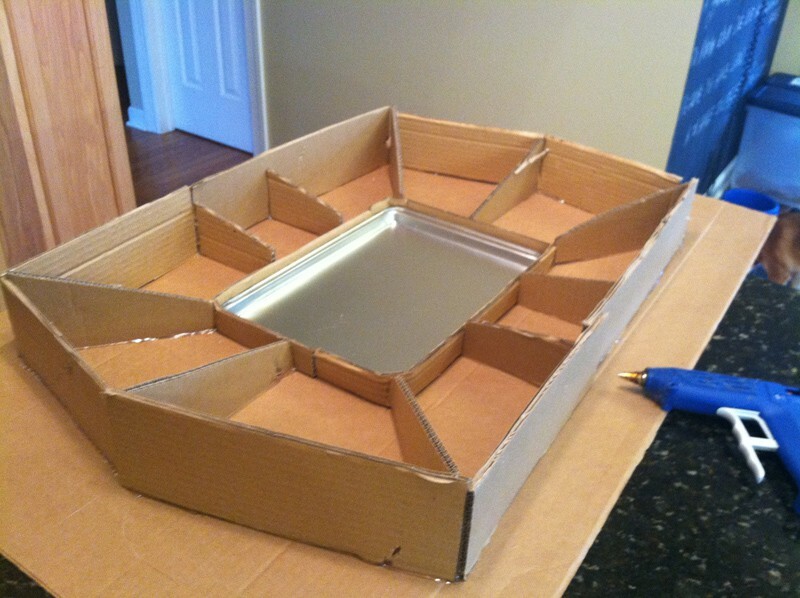 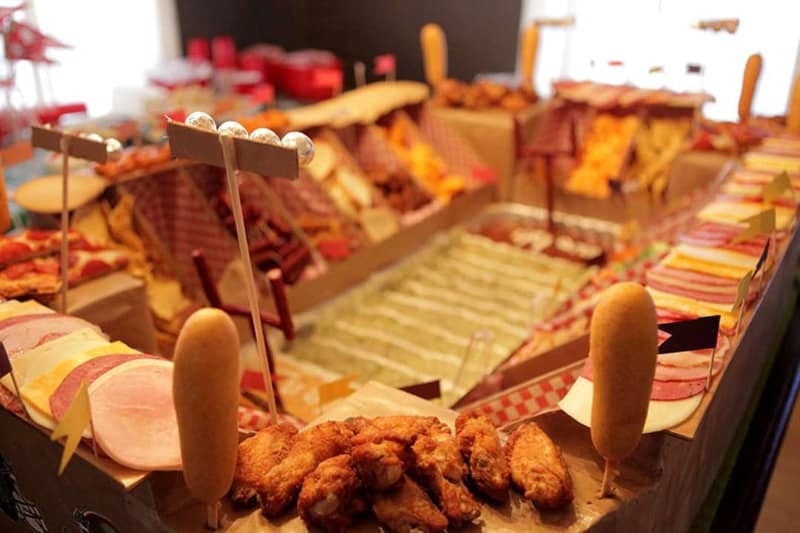 :-) Could you recreate great sporting complexes such as Brooklyn’s Barclays Center, Beijing’s Bird’s Nest, or the University of Phoenix Stadium? 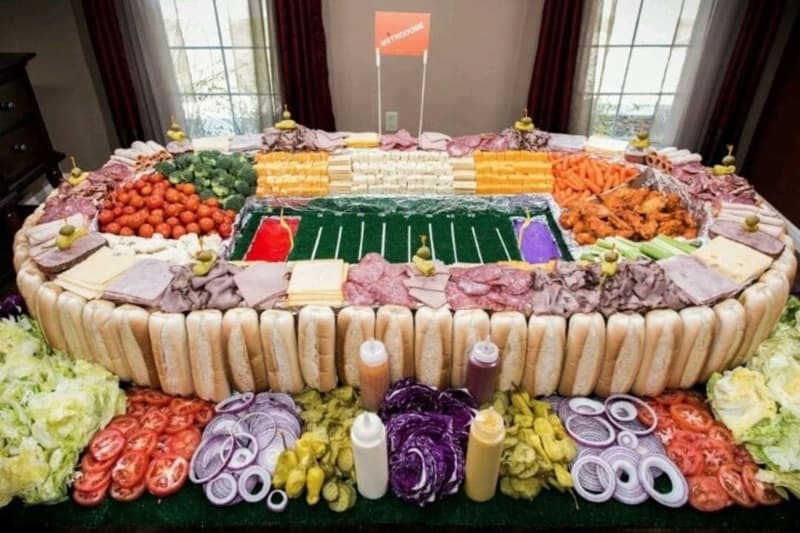 It’s the super bowl weekend! 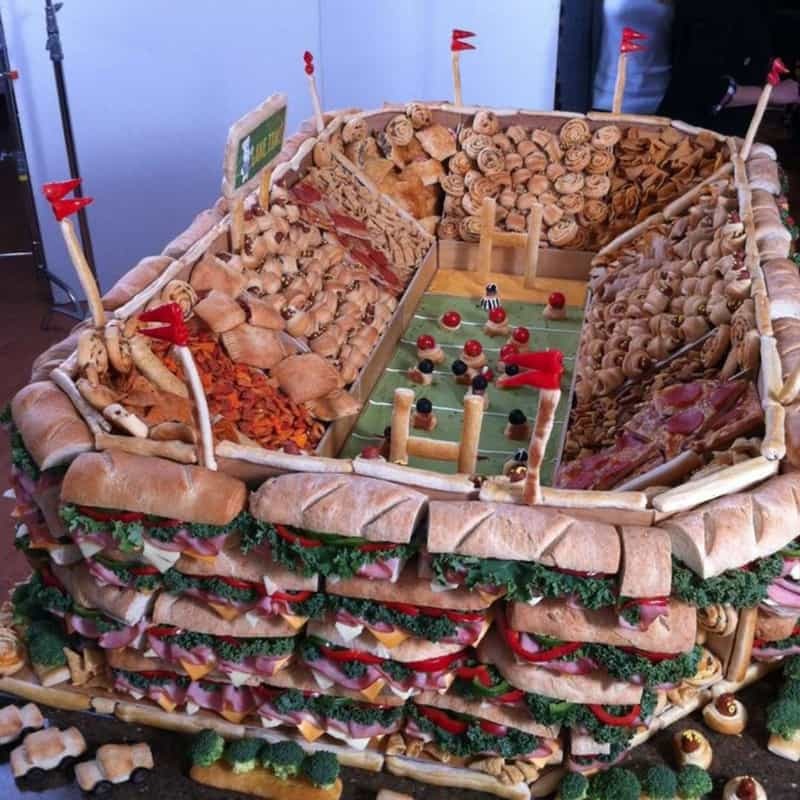 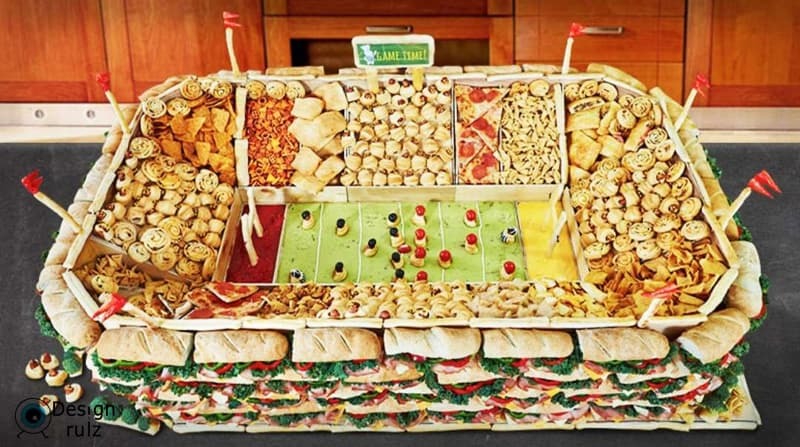 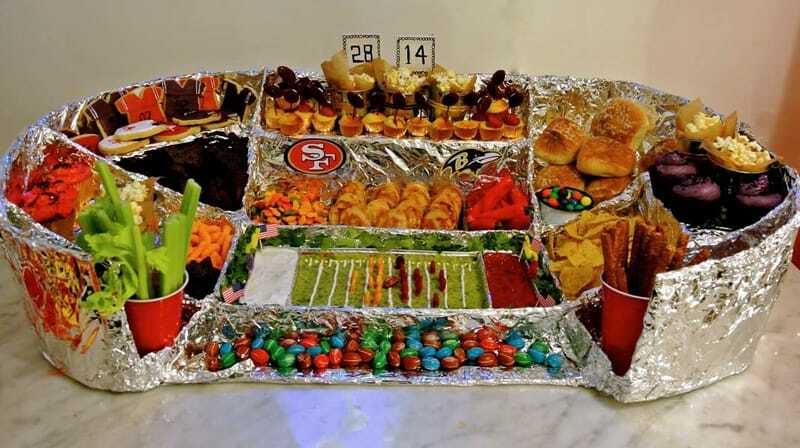 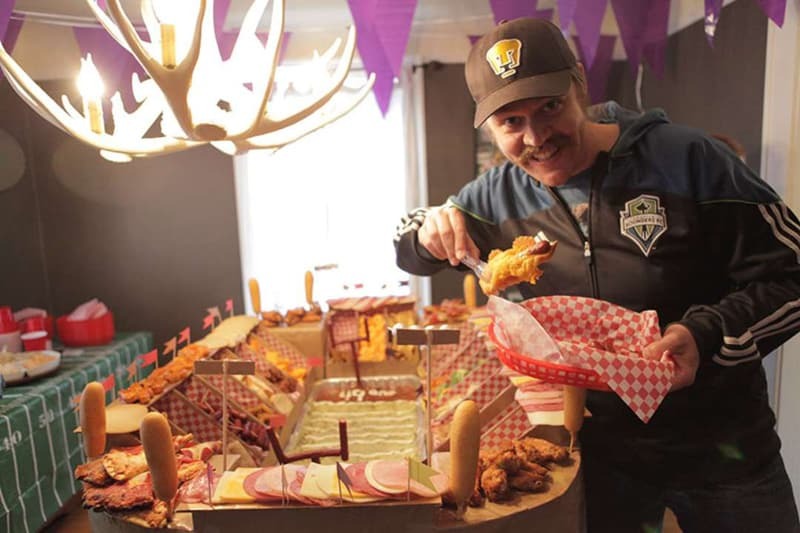 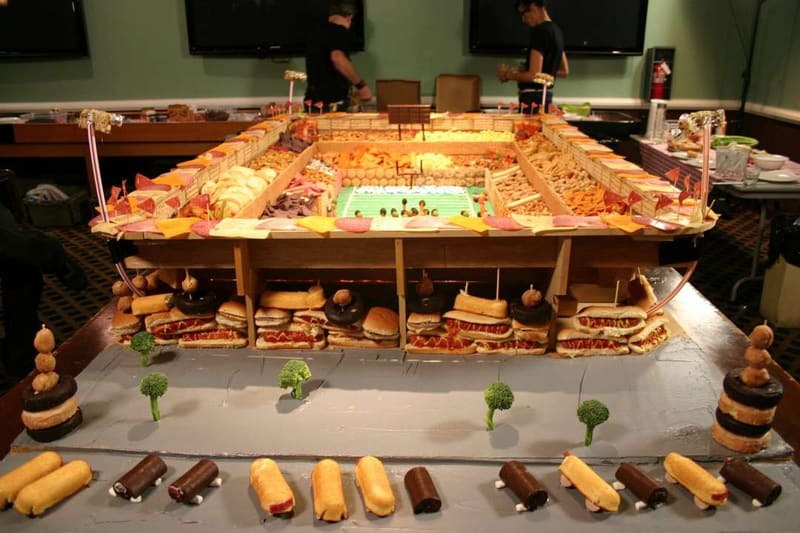 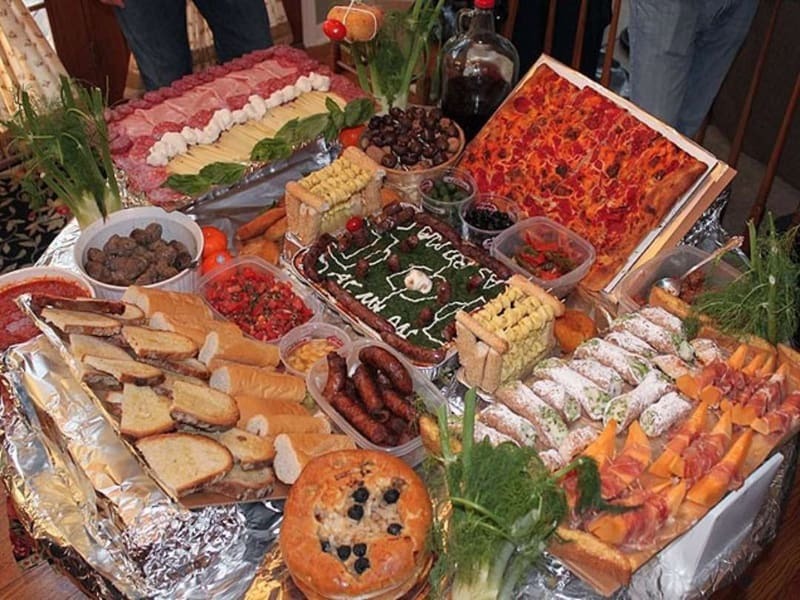 After scrolling through internet looking for fun and creative super bowl snacks, we came across several awesome (and epic) Super Bowl snack stadiums. 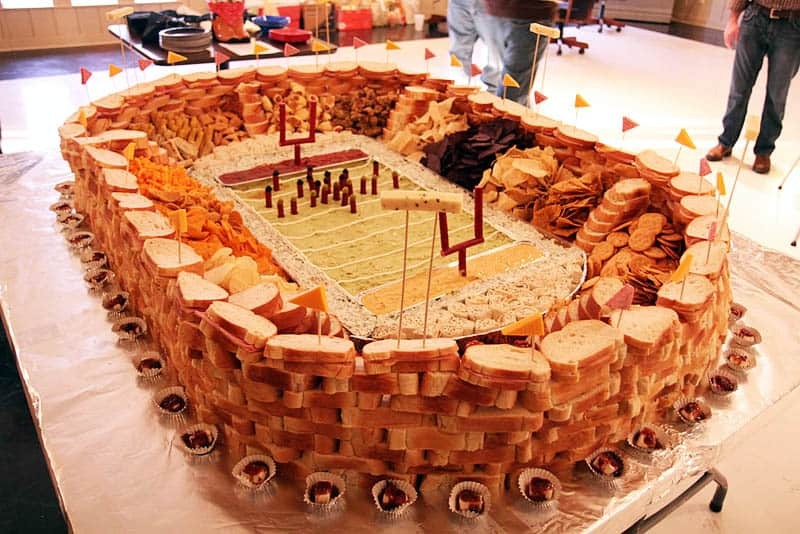 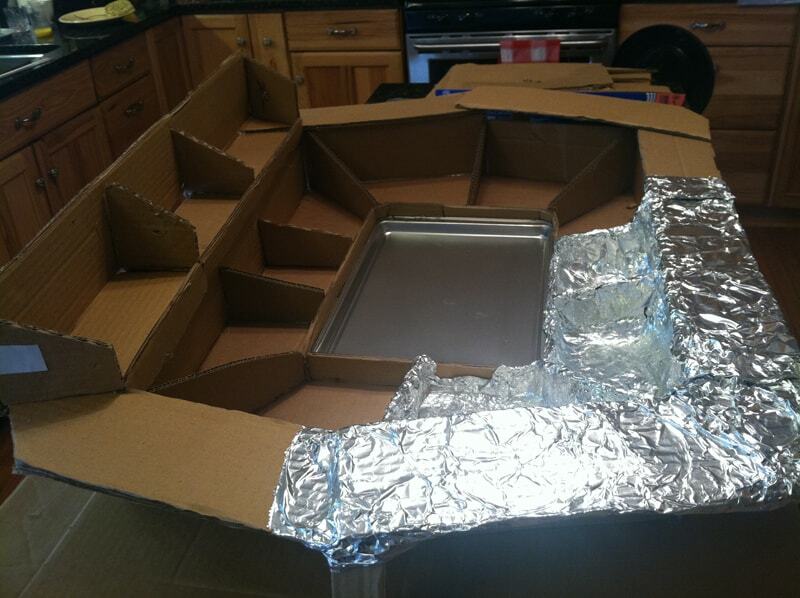 Many of these stadiums were carefully constructed with many different iconic snack items such as chips, guacamole, cold cuts and queso. 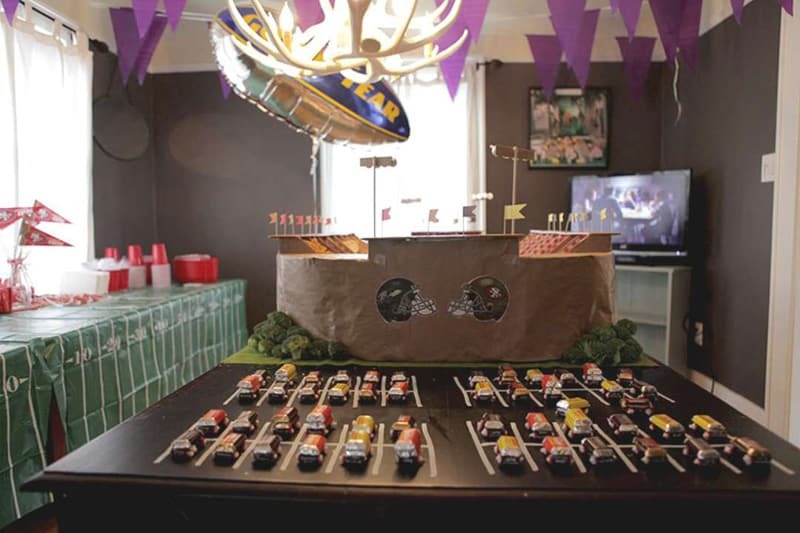 Although these looked awesome, we thought that we would take a simpler approach, using these as inspiration.